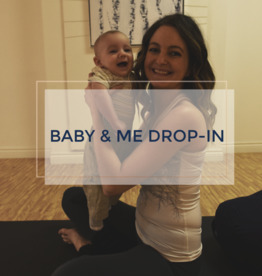 This course is new for May 2019 at Evymama! 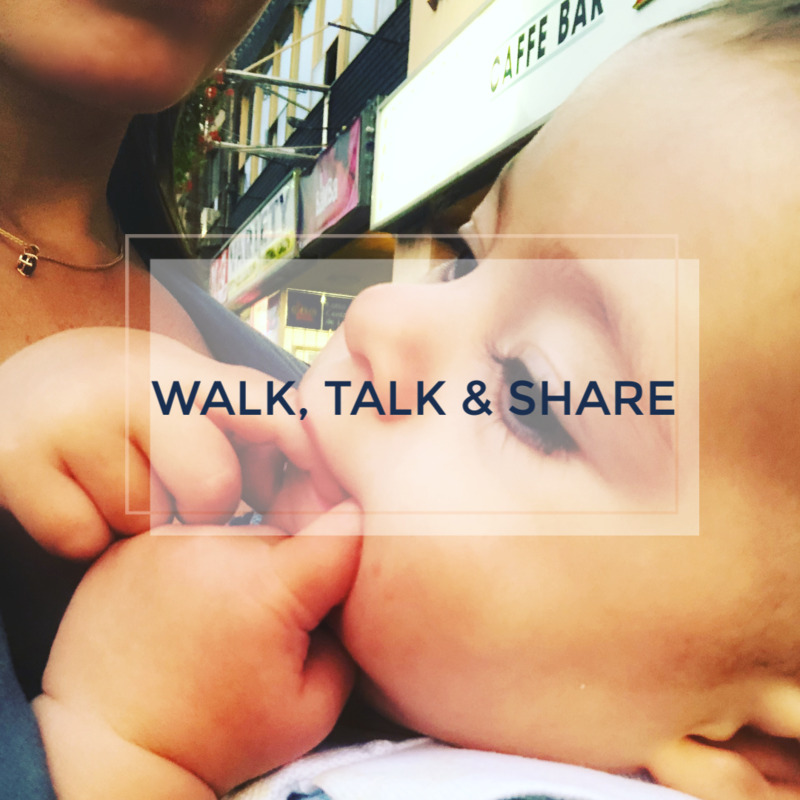 Grab your baby carrier or stroller, bring your question or concern for discussion, and join us for a walk and talk in our St. Clair West neighbourhood! 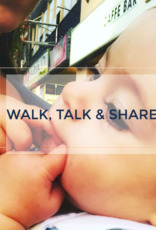 Meet at Evymama and end up at the playground. Course starts May 22 and is led by Lisa Henderson.